The 15th RCI Christel House Europe Open proved another great day for the international fundraising tournament, with more than £59,000 being raised or pledged for the children’s charity. Ann Gilchrist, European development director for Christel House International, said the final figure will be confirmed once all the bids on auction items have been collected, with some items still available for purchase until the 14 July, including student artwork and commemorative polo shirts. 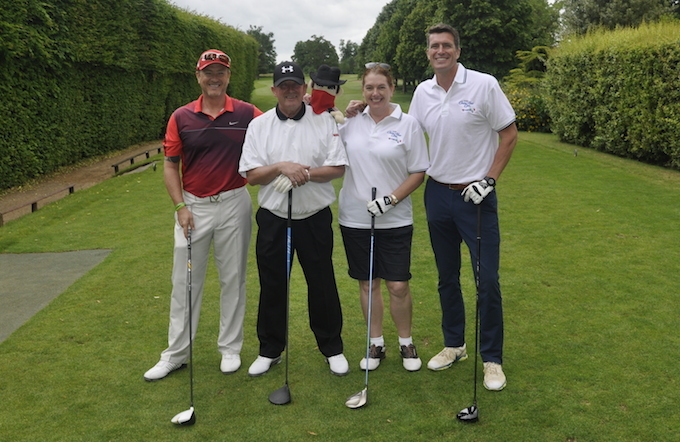 This year’s tournament took place at Badgemore Park Golf Club in Henley-on-Thames on 12 June, with 18 teams taking part – 50 per cent more than the 12 teams that played in 2016 – making a total of 72 players. Many more people attended during the course of the day and for the dinner and evening events, with almost 100 people taking part in total. The event also benefited from a number of format changes, said Gilchrist. “Post game, the new format proved popular, with drinks earlier on in the late afternoon, an informal gourmet barbecue, and awards and silent auction,” she explained. Full details of winning bids and items still available in support of Christel House can be found here. The site also includes video footage, kindly taken on the day by Brian McCarthy, along with a ‘Blast from the Past’ montage of photos from Opens over the years, going back as far as 2003. The 2017 tournament was won by a team from Silverpoint, aided by guest member Greg Searle MBE, a British Olympic rower with links to two charities who aim to transform the lives of children, particularly from disadvantaged areas, through sport and medical research. Runners-up were RCI Team 2 with the Azure All Stars came in third. The full scoreboard with results can be found here. 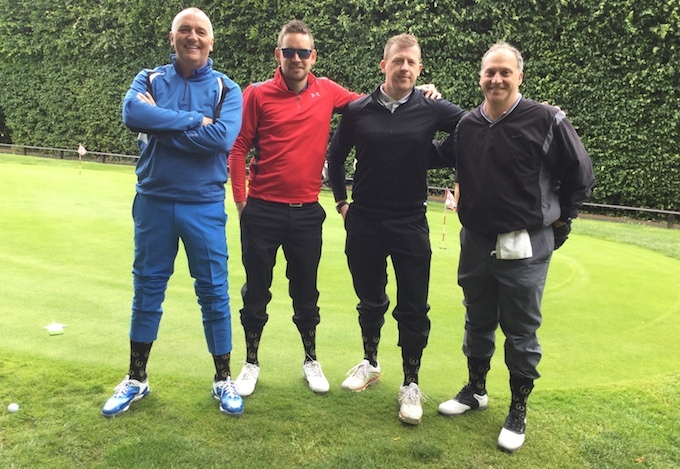 Gilchrist added: “Helping to make the day fun and memorable, the most gaily dressed award would have to go to Neil Cunliffe of Richvale Resorts; brightest golf bag to Sedge from Club Olympus; and truly notable, monogramed socks from Diamond Resorts. “Photos of the event will be made available along with other event news at https://christelhouse.org.uk/, please do keep visiting. Thanks to Nexus Leisure and Brian McCarthy for taking the photos again this year as well as the video footage, and congratulations as they also celebrate their 25th Anniversary.